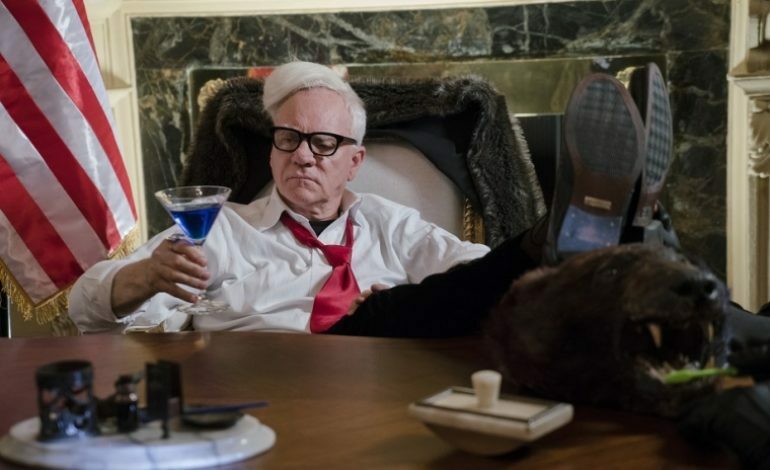 According to an exclusive article in Variety, Malcolm McDowell has just been cast as Rupert Murdoch in an upcoming film about the late Roger Ailes. For those who do not know, Roger Ailes was the President of Fox News until he resigned in 2016, when several women came forward and revealed that Ailes had sexually harassed them. The movie, currently being called Fair and Balanced on IMDB, is being directed by Jay Roach and written by Charles Randolf. It will tell the story of how the victims of Ailes’ abuse took a stand against against a very powerful man in an alleged gross abuse of authority. A film with this kind of subject matter is very topical, especially after the rise of the #MeToo movement, so hopefully the film will handle its themes in a very tasteful way. Already starring in the film are Kate McKinnon, Margot Robbie, Charlize Theron, Nicole Kidman, Allison Janney, and John Lithgow.